A Norwegian union for workers on offshore oil and gas drilling rigs stepped up a six-day strike on Monday that has slightly hit oil output after employers did not respond to demands for higher wages and pension benefits. 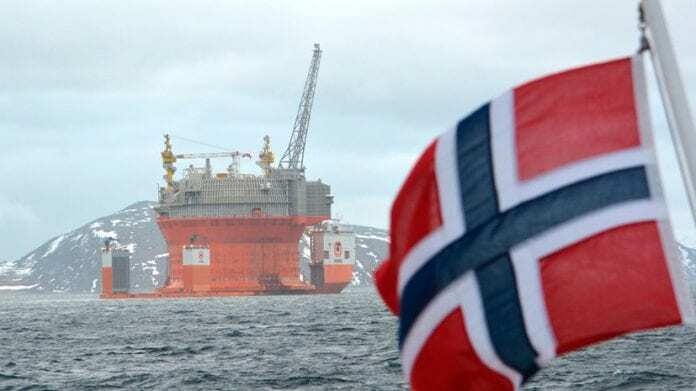 According to a report in The National, the union is adding 900 workers to the strike, under a plan announced last week, after failing to win concessions before a midnight local time deadline since almost 700 workers on the rigs went on strike on Tuesday. 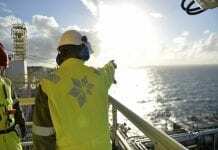 The expanded strike will not have any immediate extra impact on oil or gas production beyond the closure last week of Shell’s Knarr field, which produces crude equivalent to 23,900 barrels of oil per day. 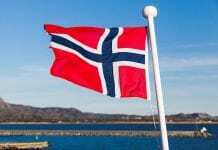 Both the Safe union and employers in the Norwegian Shipowners’ Association said late on Sunday they had no contacts or new offers during the weekend. The websites of both sides, which they said would notify workers of any breakthroughs, had no updates as the deadline passed. “The escalation takes place from midnight as planned,” Safe union spokesman Roy Aleksandersen said. 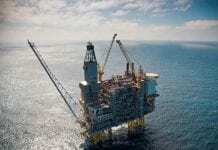 The workers on the rigs went on strike after rejecting a proposed wage and pension deal.